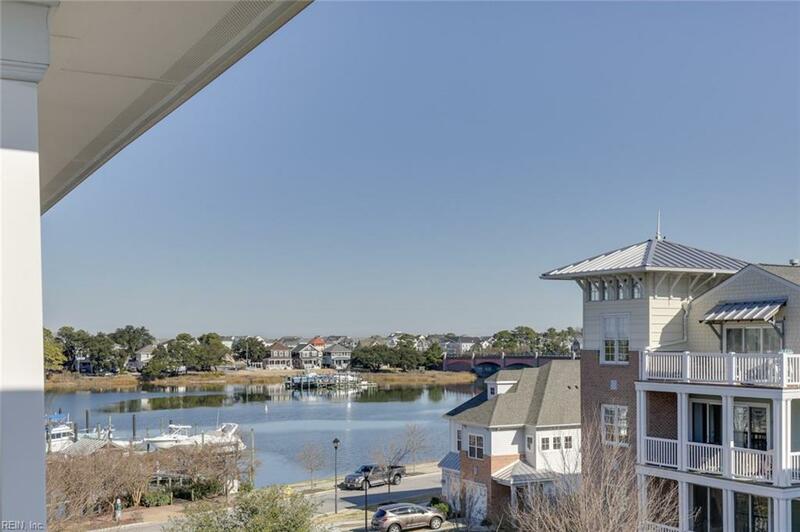 8323 N View Blvd, Norfolk, VA 23518 (#10251777) :: Abbitt Realty Co.
Come live the life at Point East at Harbor Walk a beautiful waterfront community. 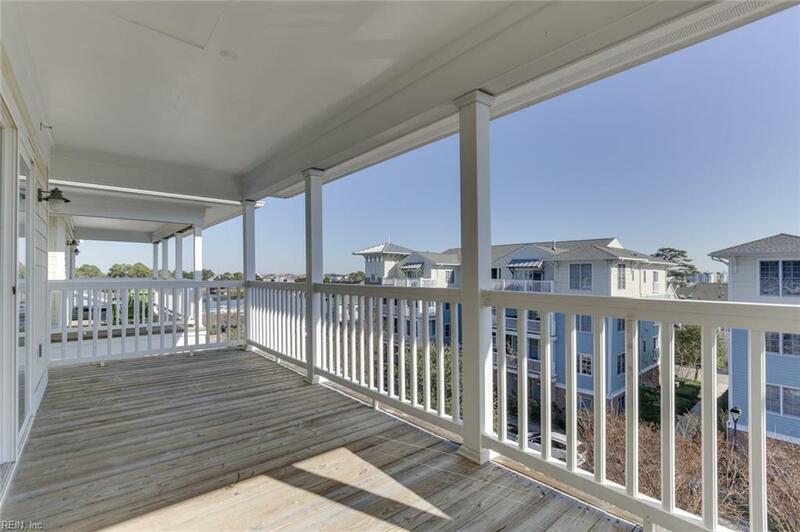 This home boast spectacular views. 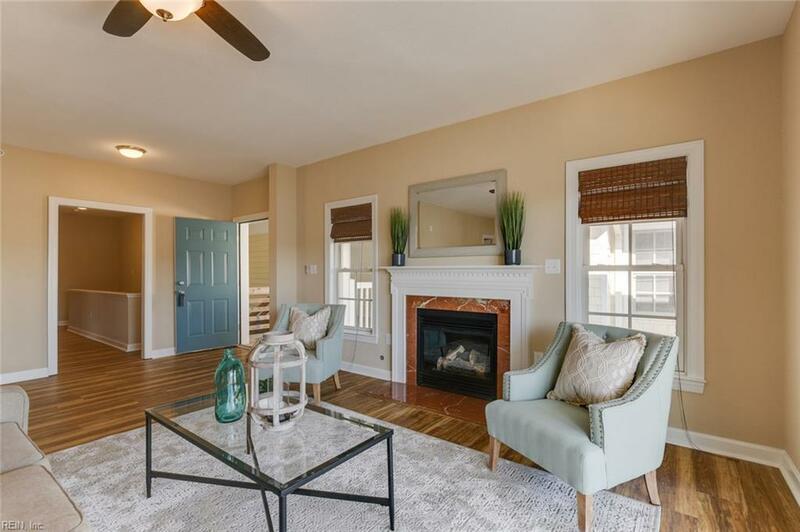 3 bedroom 2 and half bath home featuring a 2 car garage and private balconies with views both on the main level and off of the spacious master bedroom. New flooring New paint and a complete remodel make this the perfect home. Elevator conventionally located near your front door. 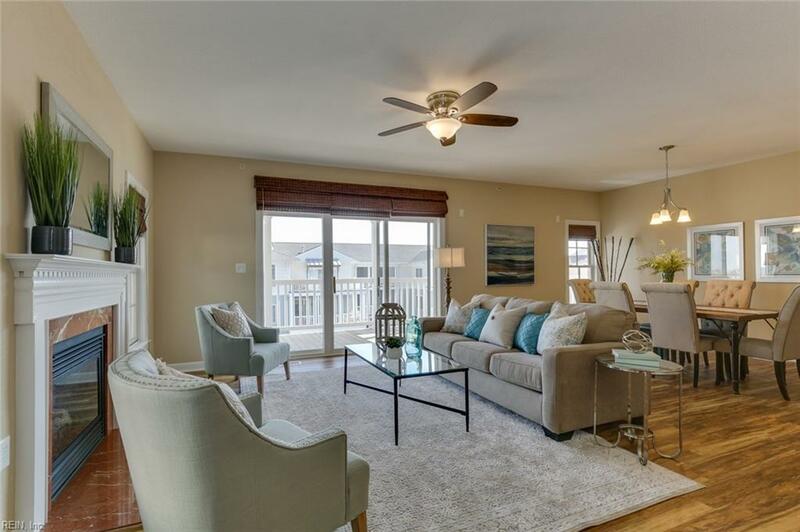 The community is near Little Creek and other major bases, minutes to sandy beaches, new outlet malls, and easy interstate access to all of Hampton Roads. Make sure to check out the beautiful community pool, boat dock, walking path, exercise room, and clubhouse.